I’ve found that the enjoyment around shopping and obtaining material goods is rather fleeting for me, as in, buying something gives me a short burst of excitement and dies down rather quickly. What I’m trying to say is, I don’t get nearly as much joy out of shopping as I do, say, having a nice meal with a loved one or gifting a handmade project to a friend. I also have trouble prioritizing myself – although I have been making steps to change that – which tends to make it difficult for me to think about having a “Treat Yo’ Self” day in the first place. To have a “Treat Yo’ Self” day, I basically needed a Donna to my Ben to show me how to treat myself. Please note that despite this analogy, I am not similar to Ben Wyatt, except maybe being rather nerdy (but not Cones of Dunshire nerdy). In this particular situation, my significant other was my Donna. 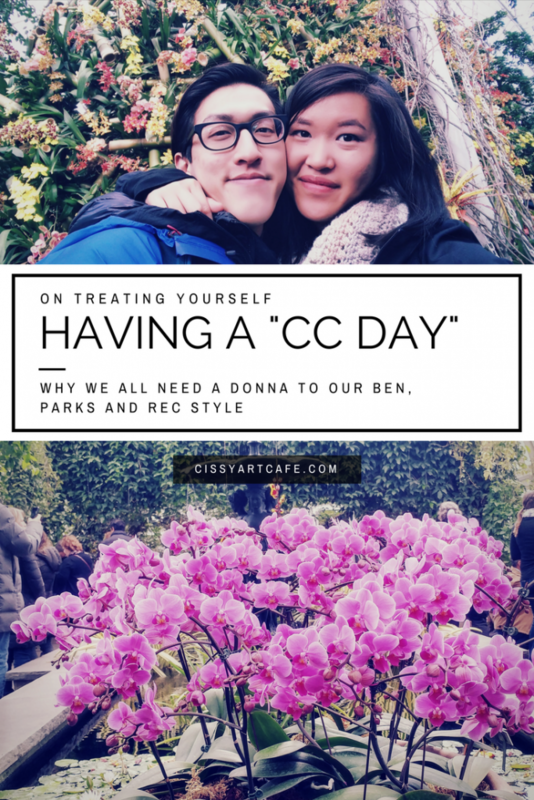 When my SO sat me down to talk about how I needed to focus on fulfilling my core needs, he proposed giving me a “CC Day” if I was able to consistently – or at least try my best to – fulfill those needs for 45 days. I started sleeping so much better after we established my core needs! So, since that baby blanket was finished, I’ve been trying to focus on myself and my own projects. 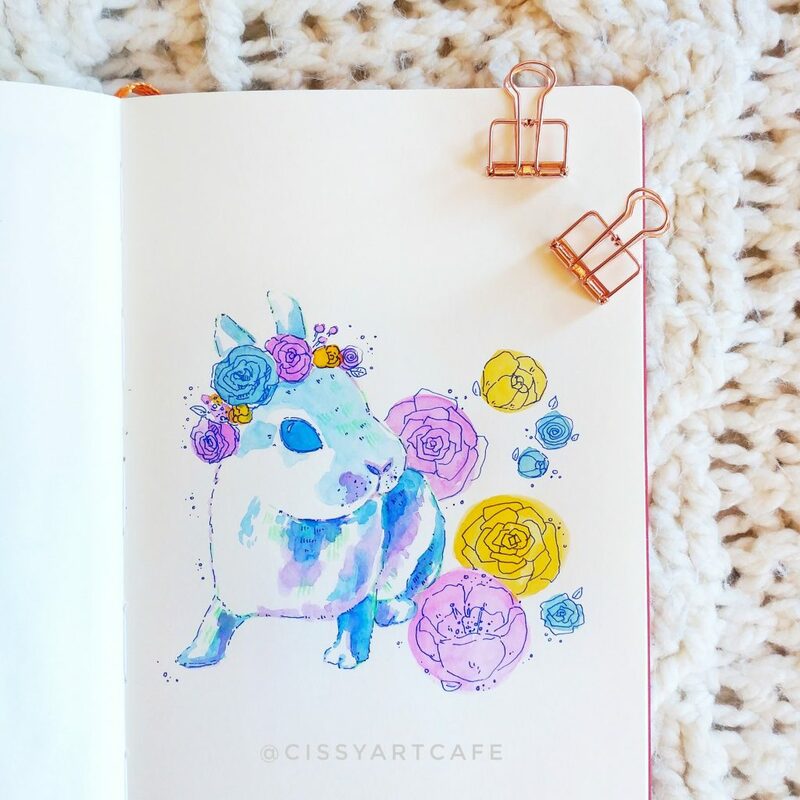 I’m on a near-perfect streak of daily painting, I’ve been trying hard to sleep 7 hours a night although sometimes I fail, I’ve kept my space fairly clutter-free, I’m still eating properly, I’m maintaining and adding to my Etsy shop and finishing my commission work, and I’m keeping up with my bullet journal. Part of my daily painting series. If you’re interested in this cutie (or anything else), a lot of prints are up on my Etsy shop! This bunny is also up on my Redbubble as different types of merch. 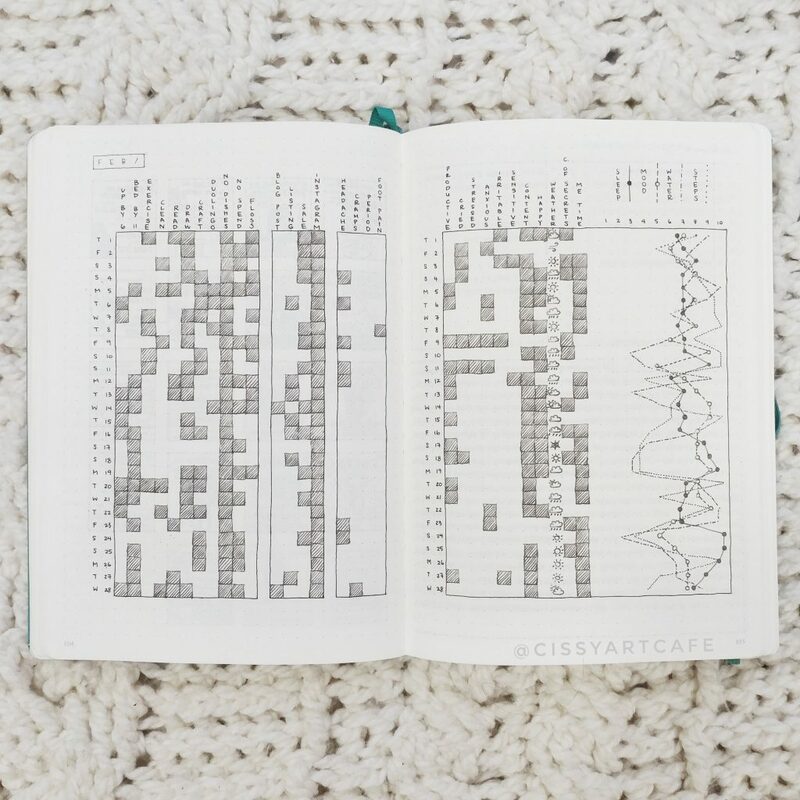 I recently felt a little unhappy with how my journal was going, so I set aside an entire evening to revamp it – now I’m bullet journaling in a d.i.y. traveler’s notebook, complete with d.i.y. inserts and my own printables, although that’s certainly a story for another day! Taking care of myself and my core needs is obviously rewarding in itself – elevating my happiness makes me a better person to be around, or at least I’d like to think so. But sometimes you have to go through the motions before seeing payoff, and I certainly felt that way often: was all of this actually going to make me happier, or could I be spending this time being more “productive”? Luckily, the prospect of a “CC Day” kept me from straying off-course. “CC Day” ended up being on April 8th. Before the day came, my SO asked me what I would like to do. Some people want Batman suits. Others just want baguettes, painting time, and a nice date. Some of my favorite breakfasts! The day started with a lovely home cooked brunch consisting of Eggs Benedict with smoked salmon, bacon, and a salad. I made the hollandaise, but I royally screwed up by not taking it off the heat fast enough (which is why I’ve shown you an illustration instead of a picture). My SO let me pick out a button down for him, which was especially fun because usually he wears the same thing every day. 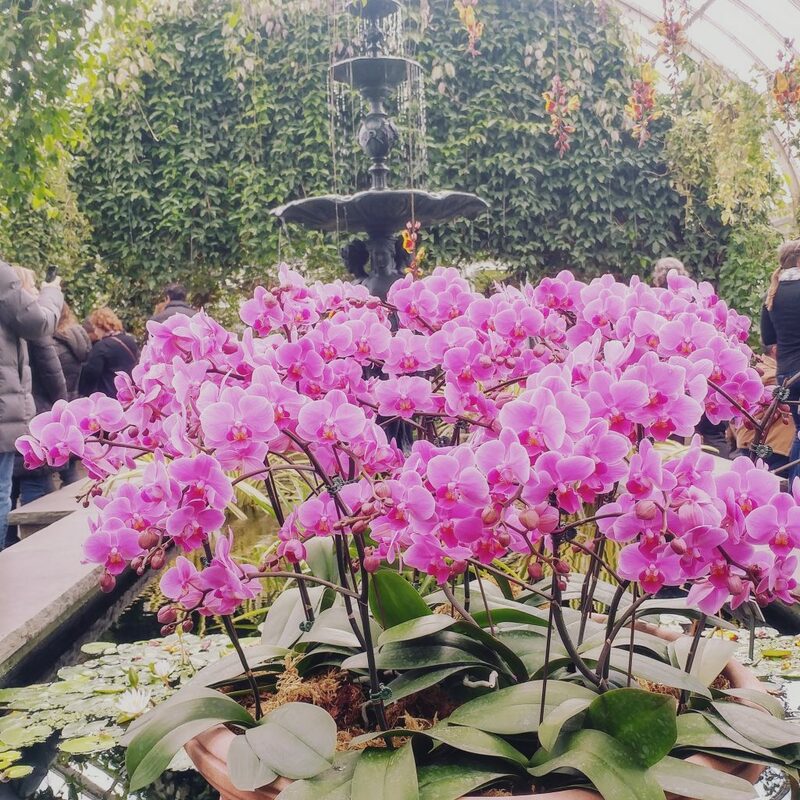 Then, we were off to the New York Botanical Gardens for the Orchid Show! On the way, we stopped by Grand Central Market to get a baguette. My goal was to eat 3 through the day, but unfortunately I only managed to eat 1. The sakura blooming nearby while we waited in line to see the orchids. 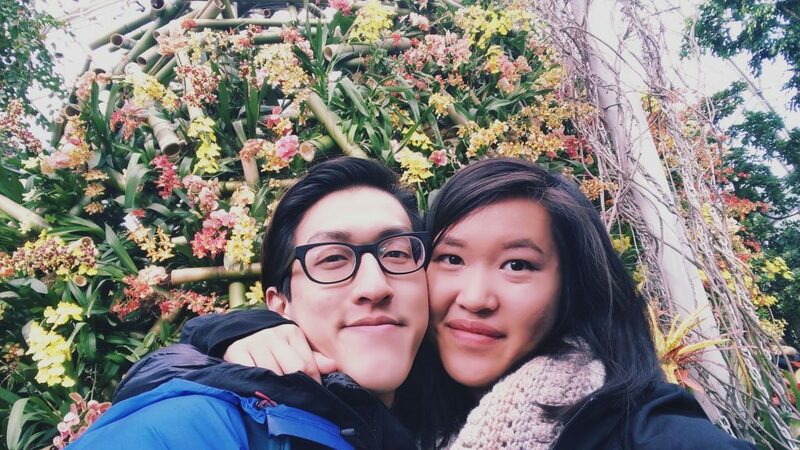 Despite the unexpectedly frigid weather, I had a really fun time at the gardens! There were a lot of small flowers blooming, and while we waited in line to get into the conservatory, blooming sakura trees lined the sidewalks. 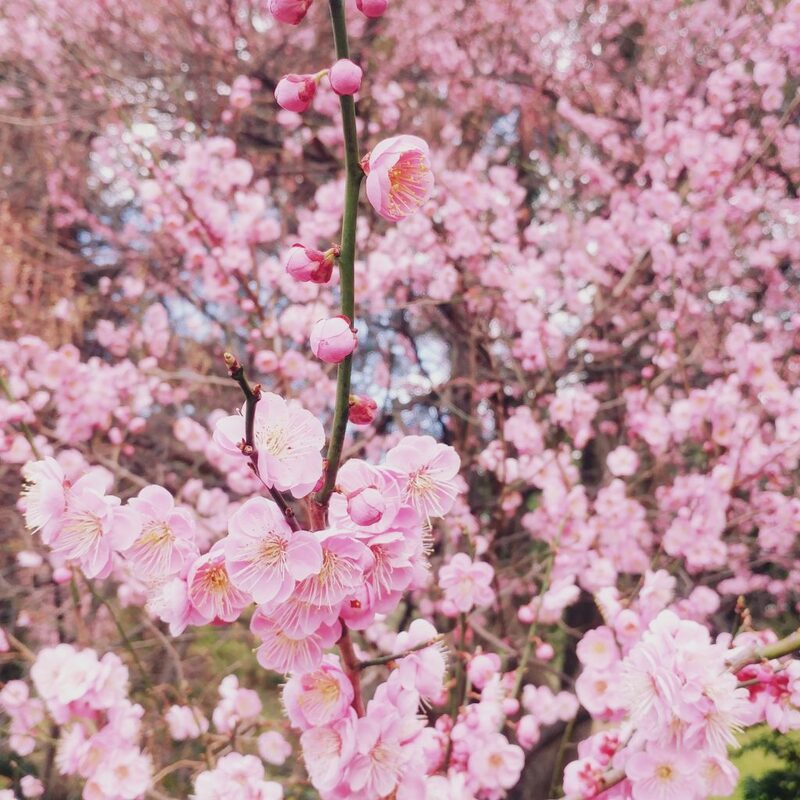 As far as I know, the ones in the Brooklyn Botanical Gardens are still in pre-bloom, so I was excited to see them. Tiny flowers braving the cold to greet the world. There’s something so magical about flowers peeking through the cold earth to showcase their beauty. A quick urban sketch while I froze my hands and my bum. Worth it, though. 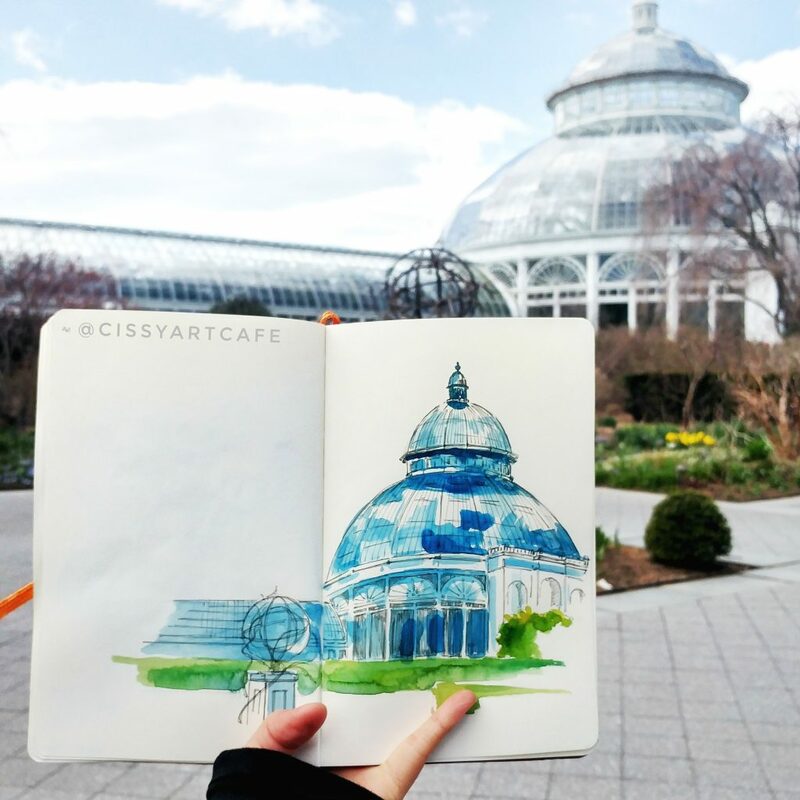 I also braved the cold to do some urban sketching! I haven’t done any outdoor sketching in so long, it felt like a lovely respite from the winter hiatus. Some of the orchids in the conservatory. We ended the day with a nice dinner at Bunsmith and some more Overcooked. 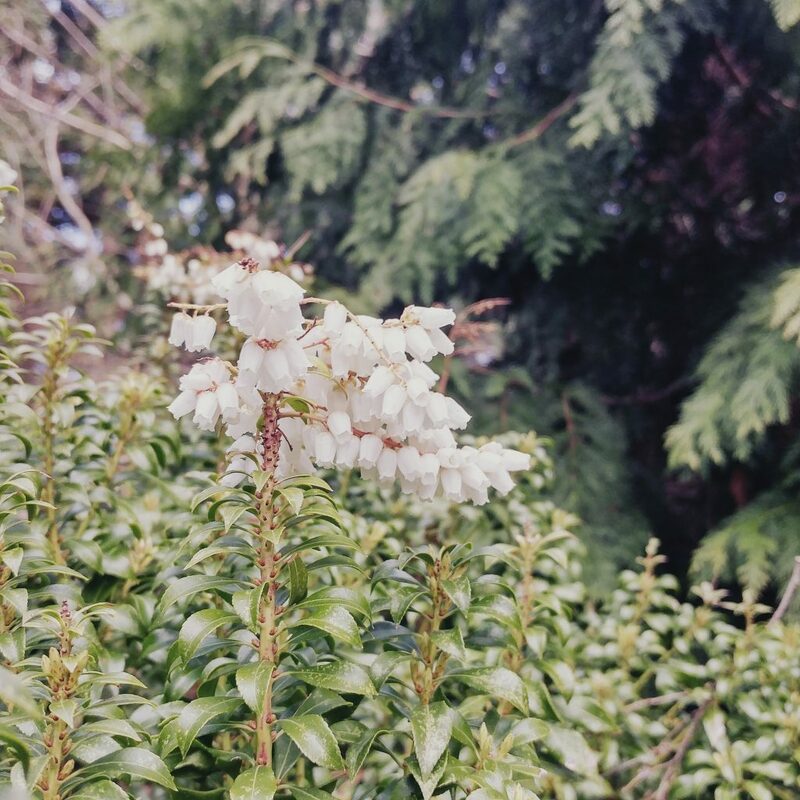 It might seem like I spent my day doing things I kind of already do for my core needs, but it felt different – I didn’t think about any obligations or felt any anxiety over the projects I wanted to start and finish. I felt so spoiled getting to spend the whole day the way I wanted to, and having someone by my side helping to facilitate it! Obviously, my “Treat Yo’ Self” day looked very different from Donna and Tom’s, and even from Ben’s. And, just like that Parks and Rec episode showed, that’s okay! Everyone’s “Treat Yo’ Self” day will look different because everyone wants for different things. 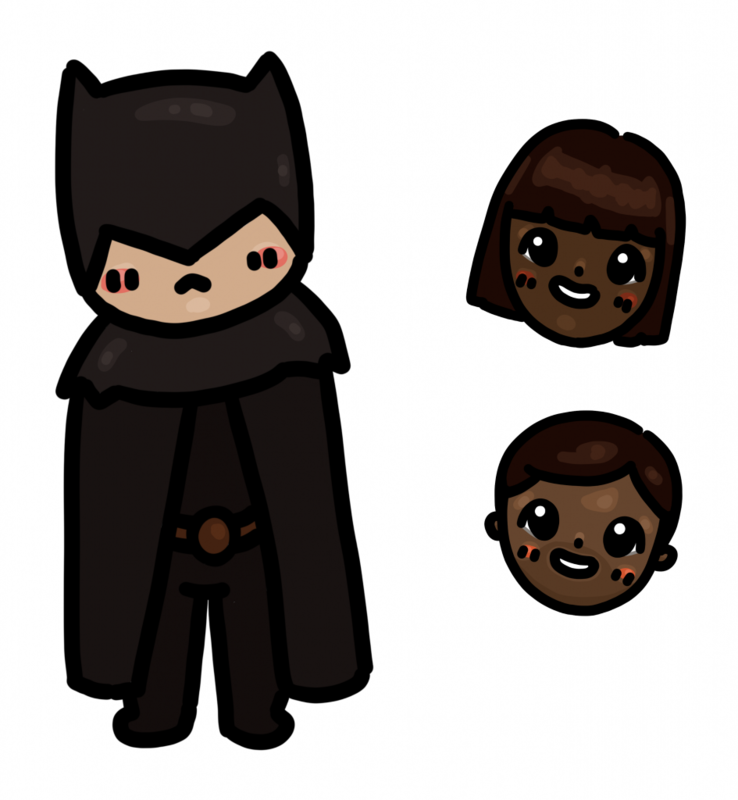 Donna and Tom wanted to treat themselves with acupuncture and velvet clothes and pretty brooches, Ben realized his treat was a full Batman suit, and after a lot of thought, I realized what I wanted most was just some more quality time with a person I love. 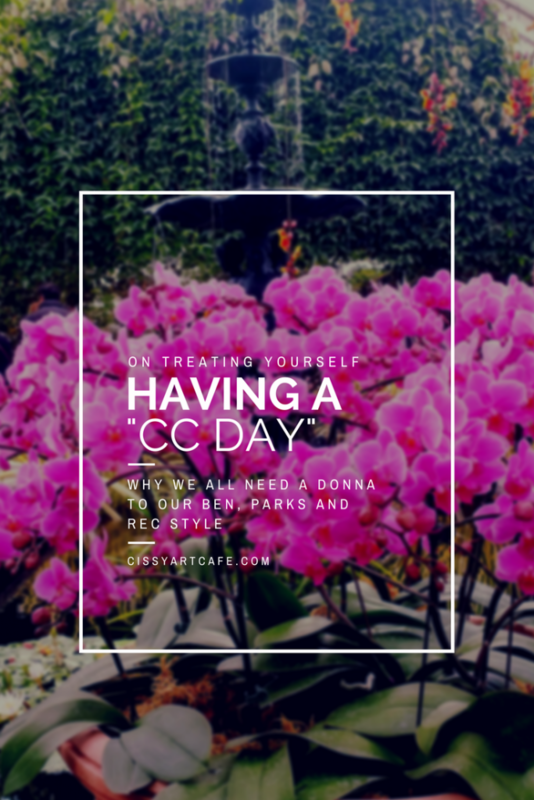 I’m very lucky to have someone to help create a “CC Day” for me, but I firmly believe you don’t need a SO to have a day for yourself! A lot of the things I did could be single-person activities. Eating baguettes, check. Orchid show, check. Yummy food, check. Playing a video game, check. Pick a few things you like to do, grab a friend or go alone, and just have a lot of fun. And so I’m curious – what does your “Treat Yo’ Self” day look like? Let me know! P.S. In case you were wondering how far I can take this Parks and Rec analogy, I’d like to say that my SO is rather similar to Ben (he actually is Cones of Dunshire nerdy) and I think I’m rather like Leslie, but perhaps less intense and with little political aspirations. Sounds like you had a lovely day! I definitely do think having a day that is purposefully dedicated to “Treat Yo’ Self” makes all the activities you do feel different, even if you do them all the time. I find sometimes when I do the little things throughout my day I enjoy them but there’s still always that little nagging part of my brain that wonders if it’s really the best way to spend my time. So to have a full day set aside where you know you can do whatever and not give yourself a hard time about it because you earned it and that’s what that day is for – it makes it so much more enjoyable! Hi Asti! Your treat yo’ self day sounds really lovely! I love traveling also, and while I like having a list of places I’d like to see while I travel, I’m also more of a “go with the flow” kind of person when I actually arrive. I hope you get to spend some time with your SO soon! Also in love with your breakfast illustrations! Def post them on your insta!! <3 Make Eric treat you! :P I asked Alan for back massages :D Do let me know what your treat yo'self day ends up being! 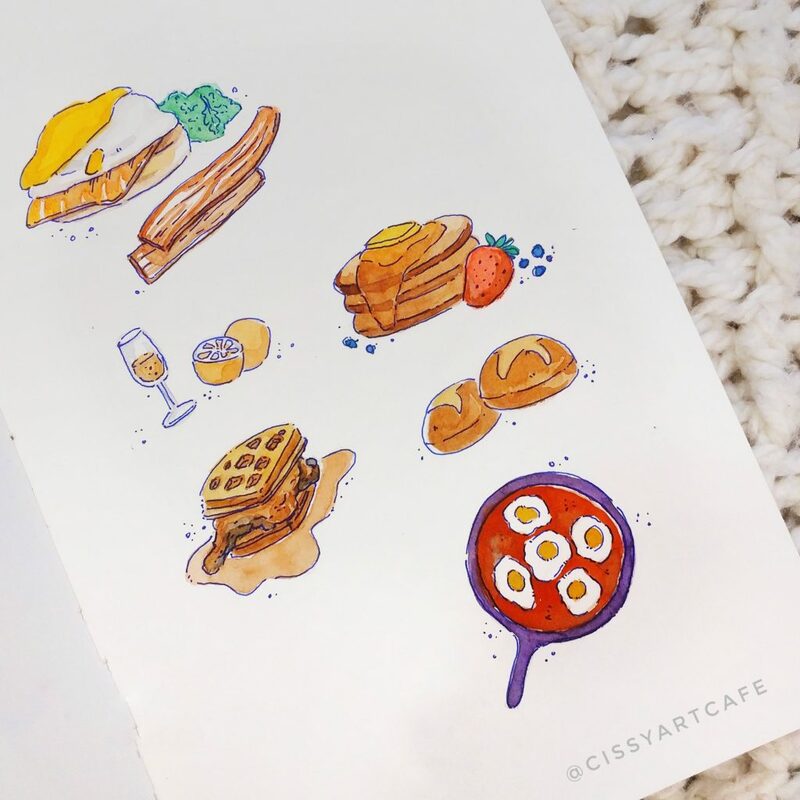 I'm going to turn the breakfast illustrations into stickers ;) They'll be on my IG eventually!